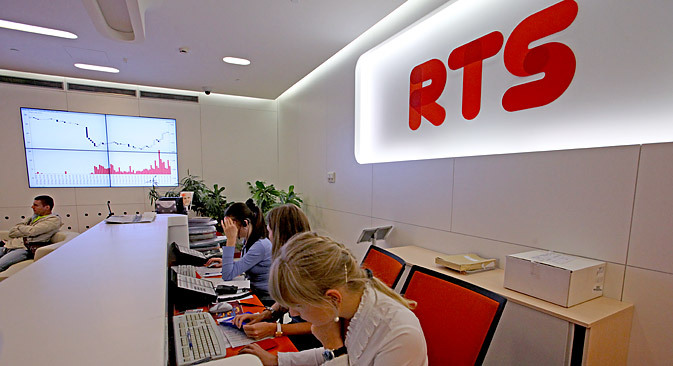 Russia’s benchmark RTS Index fell 6 percent in 2013 for one of the poorest performances on record. But analysts expect 2014 to be a better year for Russian stocks. Who owns the Russian stock market?